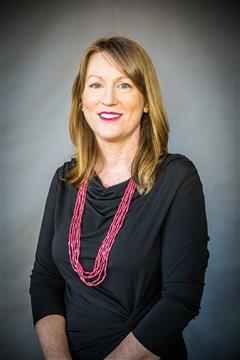 Buloke Shire has seven elected Councillors, including a Mayor and Deputy Mayor, representing the Shire’s three electoral wards. Collectively, they are responsible for making decisions about local issues and representing the interests of the Buloke Shire community. Cr Stewart is undertaking her first term as Councillor. 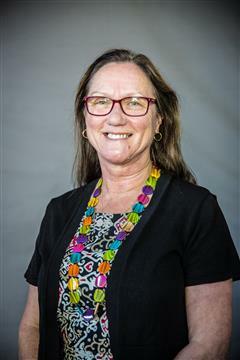 A Buloke resident for over 18 years and living in Buckrabanyule, Carolyn is balancing ownership of a cropping and grazing property with both parenthood and her teaching job. She is also a qualified accountant who is keen to see our economy strengthen to provide opportunities for the community including youth.She was elected Mayor in November 2018. Cr Warren is a first term Councillor. 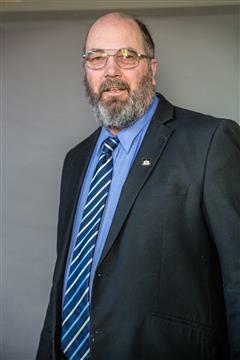 Daryl has worked in Local Government and is a highly active community member in Buloke. Living in Donald, he has been a key driver for many local projects and initiatives and has a strong focus on financial sustainability. 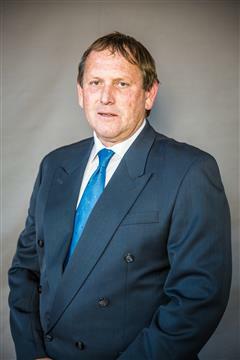 He has served as Deputy Mayor from November 2017. 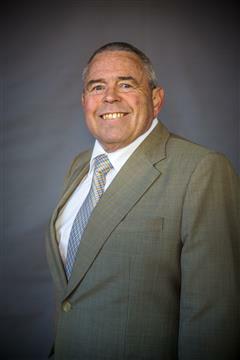 Cr Milne is serving his second term as Councillor. An active community member living and working in Watchem. Graeme is passionate about growing our towns and areas, both big and small, by working together. 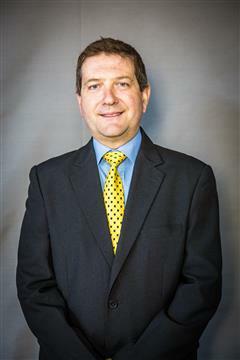 Cr Pollard is currently serving a third term as Councillor. David has a long history of volunteerism including with the CFA and Ambulance Victoria. He farms land between Charlton and Wycheproof and also enjoys a love of the arts. 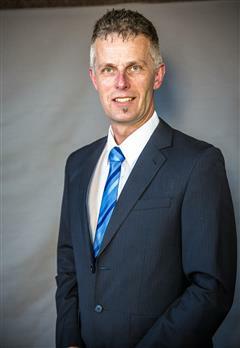 David has served three terms as Mayor from November 2011, 2016 and 2017. *Leave of absence from 20 January 2019 to 20 April 2019. Cr Shaw is a first term Councillor. He has a varied work background from education to engineering to hospitality. Living and running a business in Charlton he is an active member of the Rotary Club of Charlton and a local theatre group. Cr White is currently serving her third term on Council. Ellen is a farmer from Towaninnie and always strives for improvement for Buloke. She is passionate about mitigating for climate change as well as social justice and inclusion.